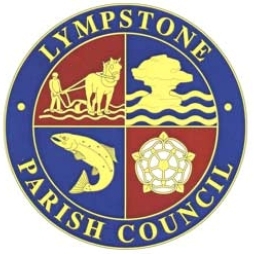 The Parish Council is organising the above meeting due to the major problems that have been experienced and are being promoted by the developer of two housing developments, on land to the north of Longmeadow Road and land to the north of Strawberry Hill which can impact on increased risk of flooding and overloading the sewage system. Due to the extreme concerns expressed by many residents in the immediate areas of the village it is the wish of councillors Jeff Trail and Richard Scott and David Atkins that a meeting of all concerned is held. The date is 27th of February 2018 in the function room of the Village Hall at 19:30 hours to close at 21:30 hours. The chairman and vice chairman support this approach. Offices of statutory bodies have been invited along with the developer and District Councillors.